Perhaps the most compelling murder case of our day, the death of six-year-old JonBenet Ramsey galvanized the nation - and years after it occurred, the mystery still endures. Who killed the young beauty queen and why? Who is covering up for whom, and who is simply lying? In JonBenet, the most authoritative and comprehensive study of the Ramsey murder, a former lead Boulder Police detective, Steve Thomas, explores the case in vivid and fascinating detail - pointing the way toward an analysis of the evidence some deem too shocking to consider. How was the investigation botched from the beginning, and why did police so carelessly allow the crime scene to be tampered with? Why were John and Patsy Ramsey protected from early questioning and any lie-detector tests, even though their stories and behavior were erratic, suspicious, and inconsistent? 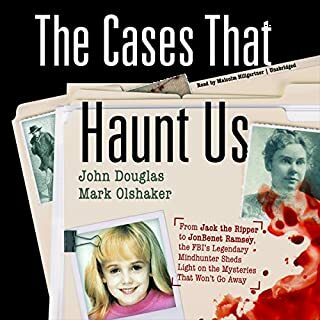 Why was crucial evidence ignored, why were certain key witnesses unquestioned by detectives, and why were the Ramseys privy to sensitive information about the case and even police reports? There are three sides to every story. Your side. My side. The truth. I can't imagine the stress and pressure one is under being a detective in a highly publicized, unsolved murder. This guy points so many fingers and makes so many excuses, he could make that his new job. There is no sense of personal or even a unified departmental responsibility for the many many muck-ups that even he alleges his department made. The whole read comes off to me as an exoneration of himself; something he needed more than anyone else. Maybe it just should have been his journal. I am only a few years older then Jonbenet myself, when she went missing I will never forget how terrifying it was to hear about on the news. I remember thinking who kills little kids and why? I recall as the case went on it was popular discussion everywhere. I even got into an argument with my math teacher in 6th grade when she asked for a show of hands who thought the parents did it. I was one of the only kids who raised their hand. It was all in good fun for a class discussion of course. I thought years ago when they were cleared by the DA ....darn my math teacher was right! Then never gave it much thought again. That was until I listened to this audio book. 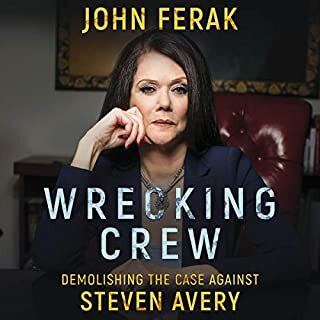 1 thank you for the amazing read 2 it is so informative and explains why they were cleared and how corrupt Colorado DA is. Thank you for restoring my original belief they killed their poor little girl. May the killers burn and Jonbenet rest on peace. 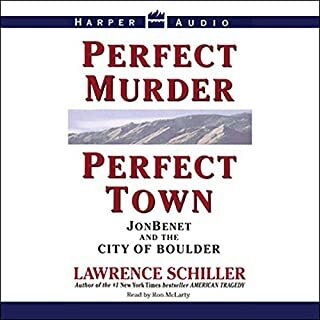 Expected to read a murdervmystery book, instead author constantly complained about every body else screwing up and interfering with HIS INVESTIGATION into JonBenet's kidnapping/murder. Very disappointed with this book. I CANNOT RECOMMEND this book. Very interesting inside view of the investigation. 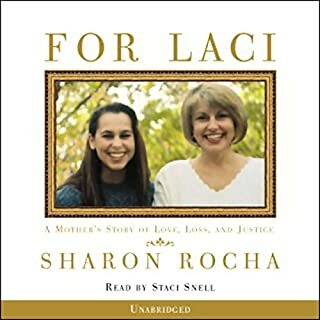 I had already read the book before listening and was excited about adding this book to my Audible library. The narration is so bad I almost returned the book. For me, the narration ruined the story. I’d recommend the book, but caution that the narration may ruin it for you. Just the extreme disappointment no matter how much evidence against the parents for either committing the crime or at least covering it up for Burke the DA was unwilling to prosecute. Felt like a very long book, but it was 2+ plus years of the detectives lives. Would you listen to JonBenet again? Why? The narrator sounds like a robot. I wish Steve Thomas himself would have narrated the book. 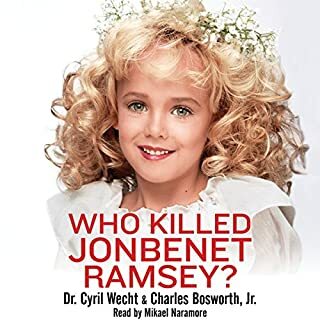 This is the most thorough and compelling account of the Jon Benet Ramsey story I've ever read or watched.. 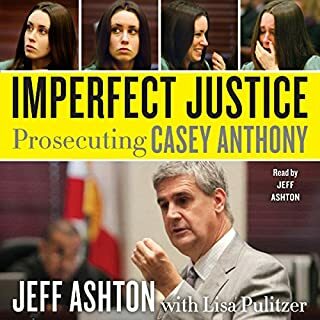 I never really followed the Ramsey case but after reading this book, I can't blame the Ramsey's for refusing to talk to the detectives. Shoot, after reading this book *I* don't want to talk to detectives. I didn't deduct any stars for that, though. It was an interesting book that held my attention throughout. Well-written and informative. Would read the author again. I have read widely about this tragic and yet - for those with an interest in the dynamics of true crime investigations - fascinating mystery. I was aware of the Steve Thomas angle and fully expecting this to be his own personal account. I can't deny someone right at the heart of the story their right to tell it how they saw it. I do t even fundamentally differ from him in terms of what I think could be a plausible scenario. This is an account worth listening to. However, I was disappointed with quite the extent to which this was partial. It descended into self worth, ranting and character assassination in places that can't do justice to Thomas' unique knowledge and perspective. I just lost a little respect for him in places to the extent that I did wonder if he honestly was capable of seeing beyond his initial conclusion. This is worth a listen but I would urge reading more widely also. Good, unobtrusive narration in the whole, though with a tendency to petulance/snideness in tone: one could almost feel the spirit of Thomas standing in the recording booth telling him to put more aggression into his tone!! Frustrating - gripping - informative - uncompromising ... oh, and did I mention frustrating? Expert material, expertly delivered by the narrator, who did the author proud. More recent developments in the JonBenet case have done nothing to 'date' this material, rather add to it's fascination. Very enlightening and entertainingly narrated. Hopefully one day this case will be solved, although now Patsy has passed away I doubt it.